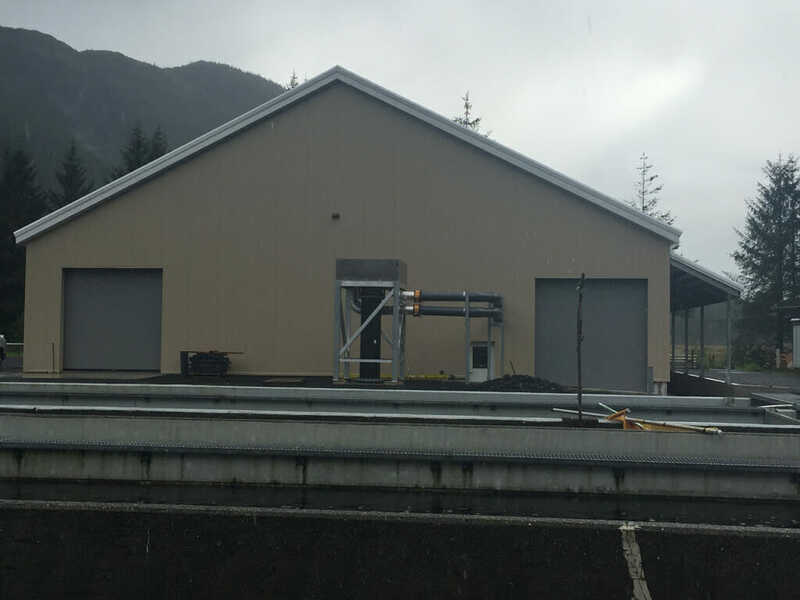 Marble Construction and design team worked with SSRAA to design and install a new incubation building and generator shed after the existing buildings were destroyed in a fire in March 2014. The foundation and building shell were completed with 7 months of the fire. Both buildings were fully functional within 16 months. 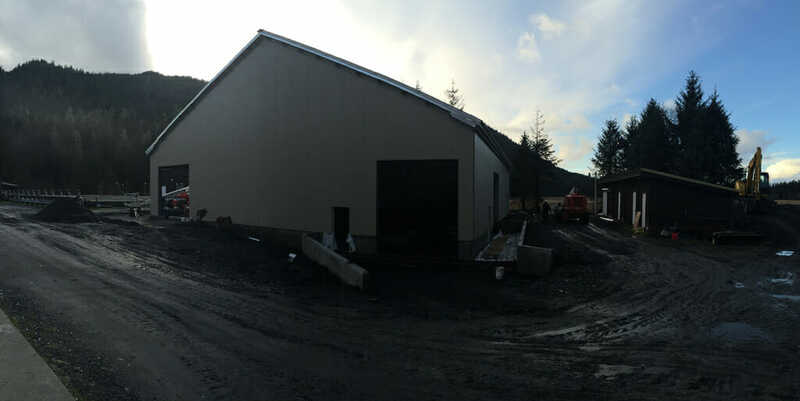 The metal building was installed with insulated metal panels.